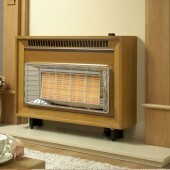 What are freestanding gas fires such as Glass Fronted Fires and radiant outset fires? 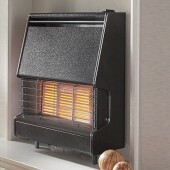 These gas fire are generally very High-efficiency and have a range of types, and sizes and normally stand proud of the wall on a fireplace hearth. 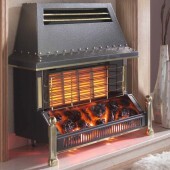 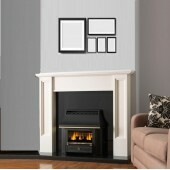 Gas Fires-Freestanding There are 8 products.